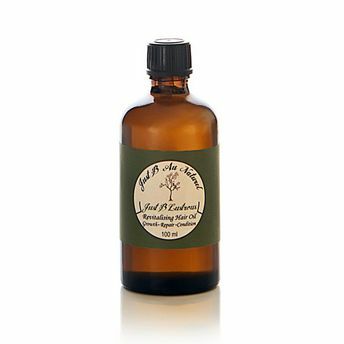 Just B AU Naturel's Revitalizing Hair Oil is best suited for growth, repair, and conditioning. The only way to get healthy, beautiful hair is to nourish it through all three phases of renewal, from deep inside the follicle, along with the scalp, and all over the hair strand. A powerful and potent healing oil infusion that naturally penetrates the hair to help moisturize each layer of the hair strand for long-term hair repair so that your hair actually looks and feels healthier, silkier, and extraordinarily shiny. Using a unique one of a kind potent recipe combining all the benefits of world-renowned oils in one bottle. It's bound to make your lustrous locks healthy it's the shine of the times.